It still sounds like a paradox, but late Princess Diana, the Queen of the hearts who was an inspiration to many, was an unhappy woman, suffering from low self-esteem and depression. 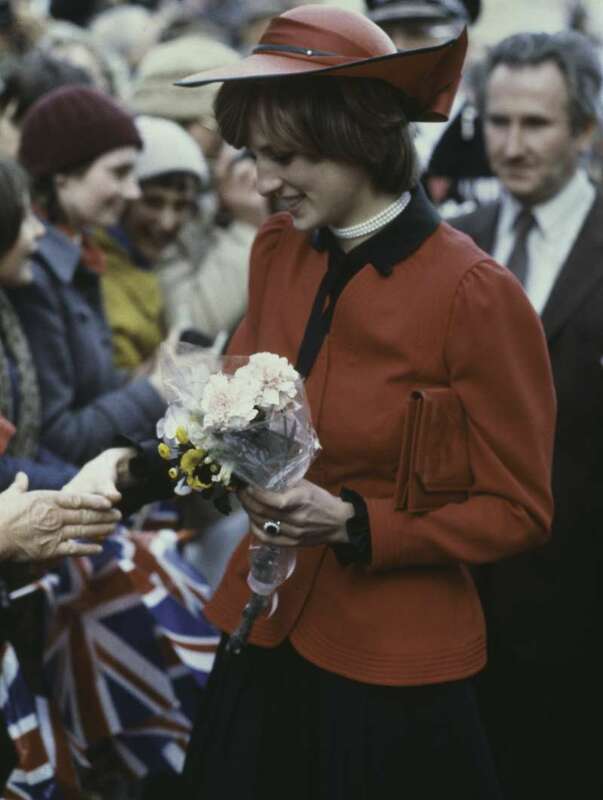 Any woman wants to feel appreciated by fulfilling her natural roles of a wife and a mother, but unfortunately, it was not the case with Windsor marriage. The infinite love and energy she was giving to her sons were left unnoticed. Expecting of Diana's second child turned out to be the disappointment for Charles. 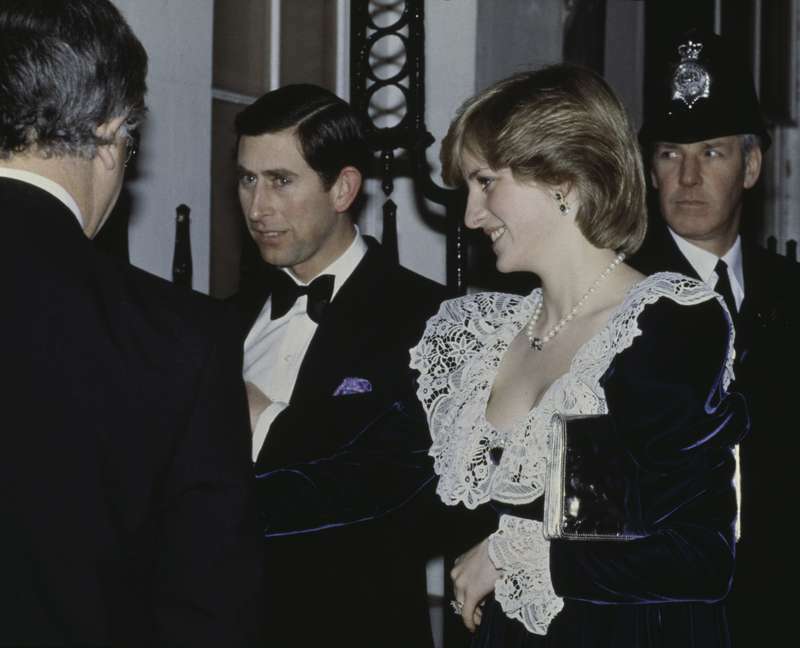 According to Andrew Morton, the author of Diana’s biography, she felt huge pressure from the royal family. After her first child, Prince William, they kept saying she needed to get pregnant again. 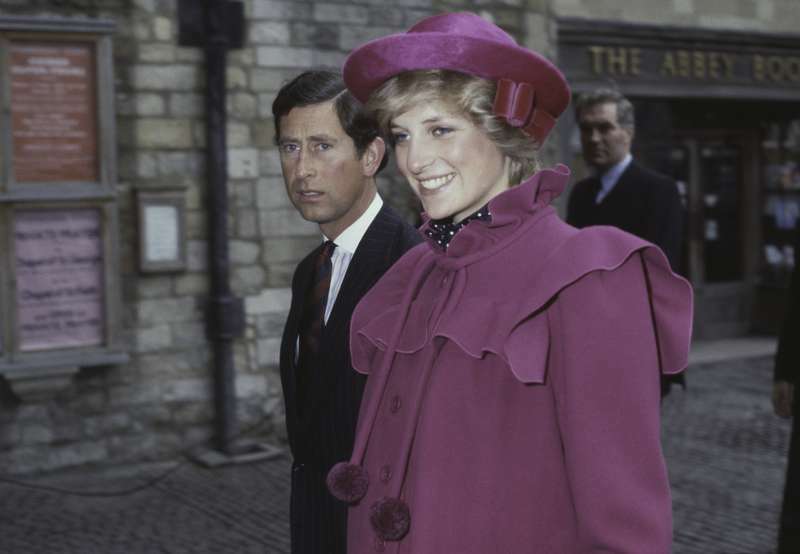 In 1983, they announced the news that Princess Diana was carrying a baby but just a few weeks after she had a miscarriage. After that incident, she felt like she was turning to be a big disappointment for her husband and the whole royal family. Charles wanted a baby girl, and Diana felt she could not give him what he wanted. Until a year later, she was expecting again. On the 15th of September in 1984 Prince Harry was born and that news was not the best one for Chares, who seemed “at dismay”. “Oh god, it’s a boy! 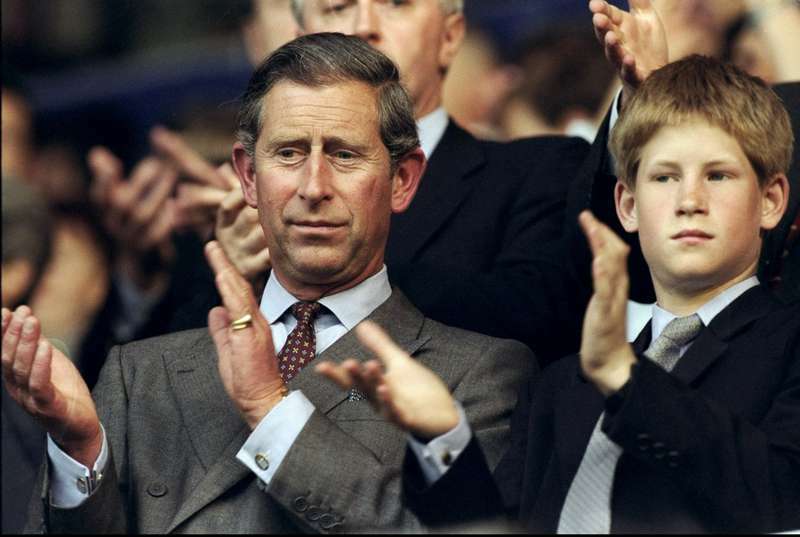 And he even got red hair” – that’s what Charles said after his second son was born. Diana, who was at labor for 9 hours, was hurt and empty-hearted after such reaction. Prince Harry inherited his red hair from Spencer family, and that also didn’t go with Charles’ expectations. Anyway, he seemed not to realize how much his words hurt, he even told Diana’s mother how disappointed they all were to see a second boy, as he wanted a girl. 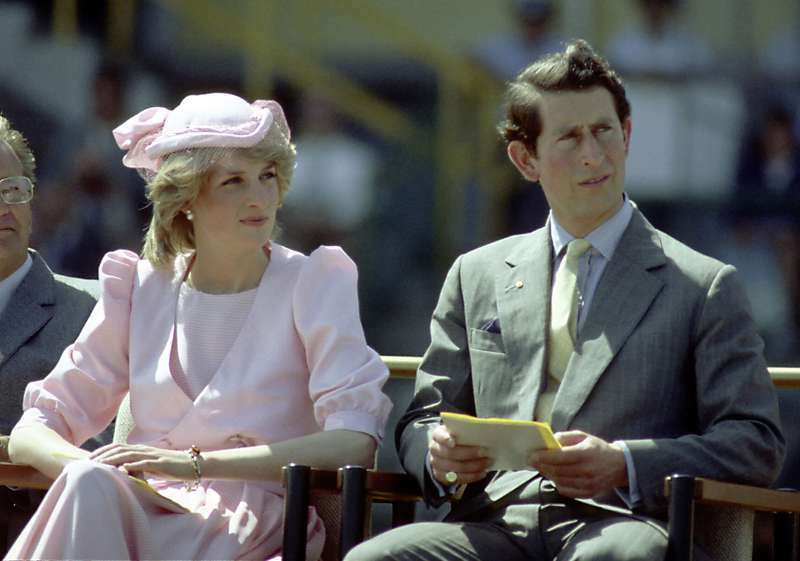 Unfortunately, Prince Harry’s day of birth has become a turning point in Diana and Charles’ relationships. They started getting distant and 12 years later ended up divorced. Princess Diana once told: “I don't think I'm made for the production line”. However, she was the most caring mother the world has known. This is what Prince Harry remembers of her. Diana gave tons of sincere love to her boys, who will carry it forever.